Here is the beginning of “The FishDuck Minute” where I will take a play or concept and break it down in a short and concise way to make it easy for Oregon fans to learn, “a bite at a time” like I do! We’ll have them released on Tuesday each week, so let others know about “Video-Time Tuesday” at FishDuck.com. 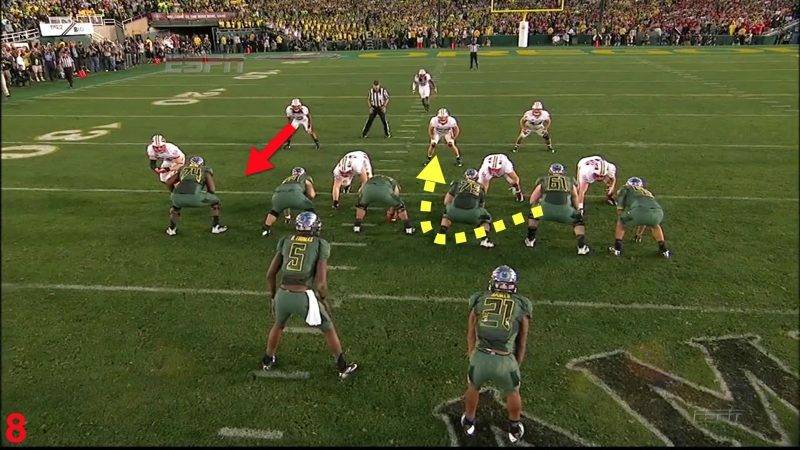 This week we learn about a new variation off of the fundamental play of the Oregon offense, the Inside Zone Read.